Winnipeg’s number one tourist destination, The Forks, is heating things up this winter with a brand new wine and beer list by world-renowned Sommelier, Véronique Rivest. 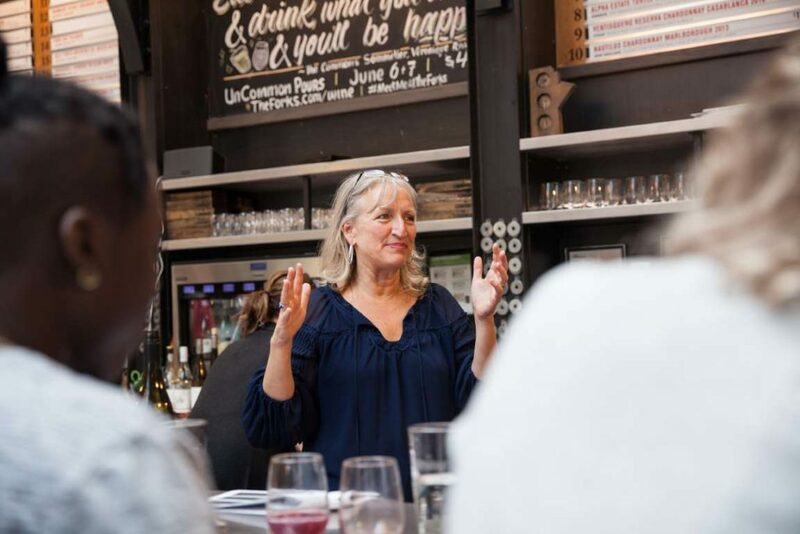 As part of a year-long partnership which began in the spring of 2018, Véronique Rivest visited Winnipeg to debut her fourth seasonal wine list at The Forks. 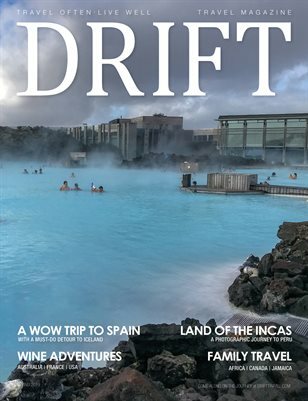 Each quarterly list is designed to offer patrons an elevated tasting experience and includes a curated selection of twenty global wines from various wine regions, and twenty craft beers from around the globe. 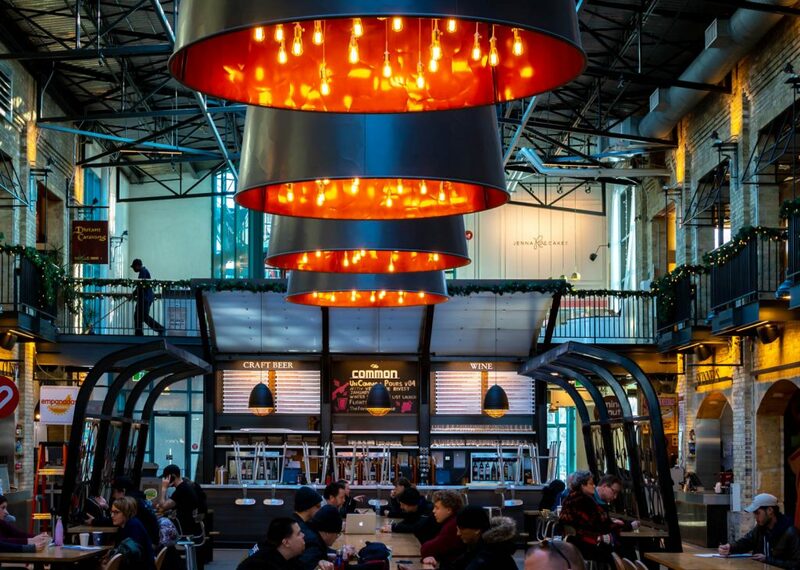 The selected wines and beers are available from now until the spring at The Common craft beer and wine kiosk, located in the heart of The Forks Market. Véronique’s winter wine and beer list features an inspired selection of global vintages and varietals, as well as local and international brews. Véronique has included a few Canadian wines including a Rosé and Gamay from the Niagara Peninsula in Ontario, and a Pinot Gris from British Columbia. The Forks is also continuing to dedicate five beer taps for local Manitoba breweries which rotate on a regular basis. As Manitoba’s hub for culture and community with a rich history dating back six thousand years, The Forks is committed to being a welcoming meeting space for locals and visitors alike. The ongoing partnership with Véronique Rivest helps The Forks to achieve this goal by providing a place where patrons can come together to enjoy delicious local cuisine paired with unique wine and beer selections. Véronique’s latest choices are seasonally inspired and pair with the culinary selections found at The Forks. The vibrant flavours of honeydew, peach and pear in the 2017 Tightrope Pinot Gris from the Okanagan Valley help to round out the creaminess and light spiciness of Tall Grass Prairie Bakery’s Hungarian Mushroom Soup, a perfect choice to fight off the winter chill. While, the Ventisquero Reserva País Moscatel Maule 2016, an aromatic Moscatel with flowers and red fruit, is recommended to pair with Butter Lettuce Salad with creamy and nutty Green Goddess Dressing, a new offering from the Red Ember Common. Following the success of this year-long program, Véronique Rivest is expected to continue her partnership with The Forks for another year. She will return to Winnipeg in April to unveil her spring selections for 2019.